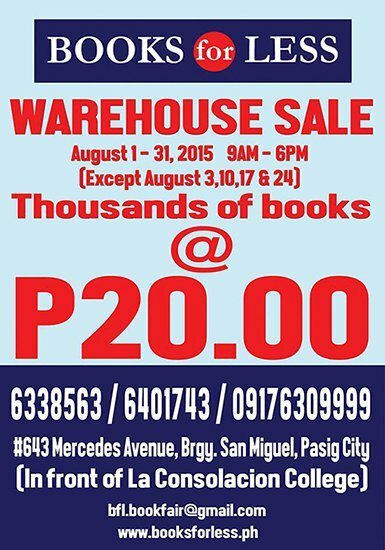 A long and tiring drive via motorcycle to Pasig City (despite being detoured to Taytay Rizal due to a wrong turn :), is worth it to take advantage of the Books for Less warehouse sale this August 2015. 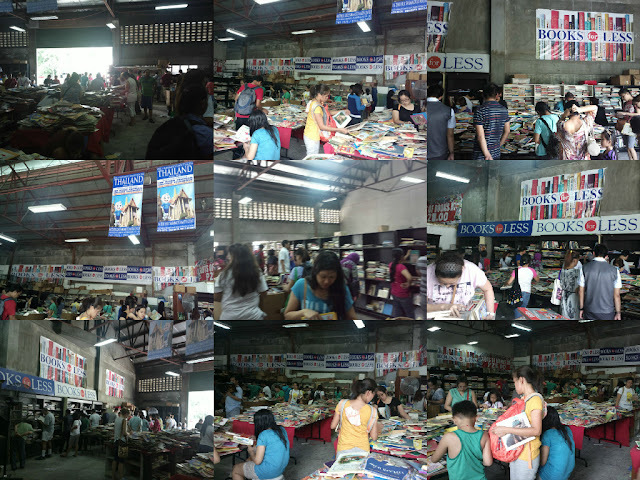 A warehouse full of books available for only 20 pesos was very welcoming! Although it took us a wrong turn again even after reaching the actual street (avenue) where the warehouse is located, we eventually found the place. 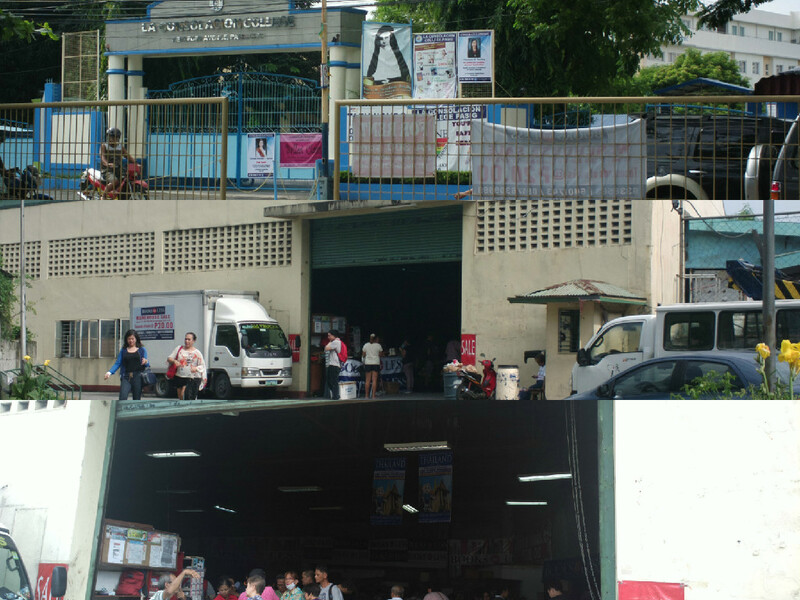 The warehouse is located right infront of La Consolacion College. 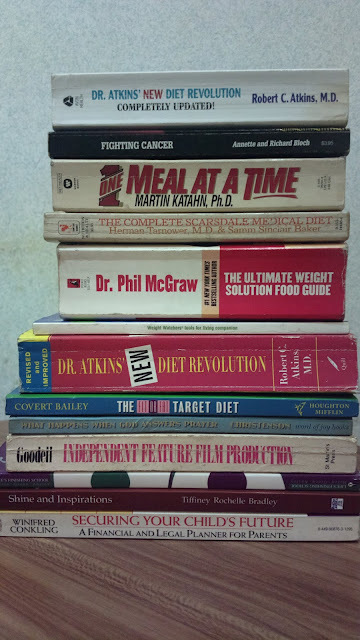 Although I scoured through every nook and corner of the warehouse, I only bagged 13 books amounting to a total of 260 pesos. You can still make it till the end of the month to find books. If you're actually located within the vicinity of the warehouse, it's best to drop by regularly to see if there are new stocks of books.